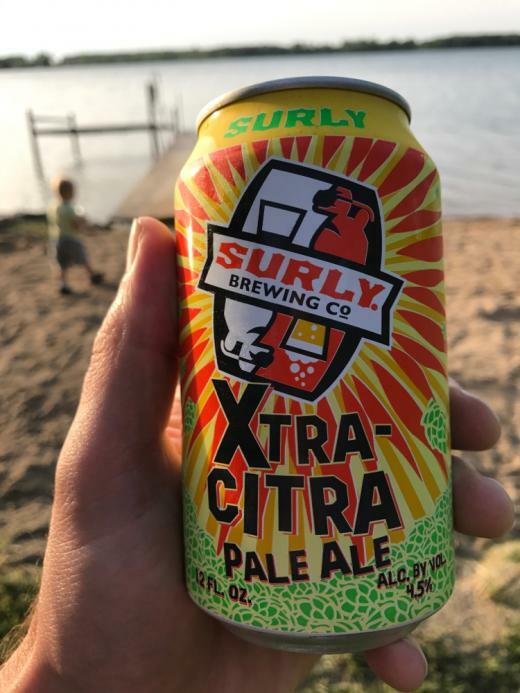 Todd The Axe Man is an American IPA by Surly. It has an ABV of 7.2%. It has a rating of 4.9 out of 5 with 45 reviews. The malt bill consists of Golden Promise. The hops used are Citra, Mosaic. The yeast is Ale Yeast. Description: Our version of the West Coast Style IPA first brewed in collaboration with Amager Brewery in Denmark. Brewed with one malt, Golden Promise from the UK, with Citra and Mosaic hops. If you think Todd is a good brewer, you should hear him play his axe (guitar)! Named by Amager's marketing director Henrik Papso. "Tastes like shaved unicorn horn"
"So tasty. Good hot weather post-Soccer beer even with the high abv. Photo inspiration: Brant"
"Thanks Fox!!! Todd is training me for this weekend." "Three todds the axe men." 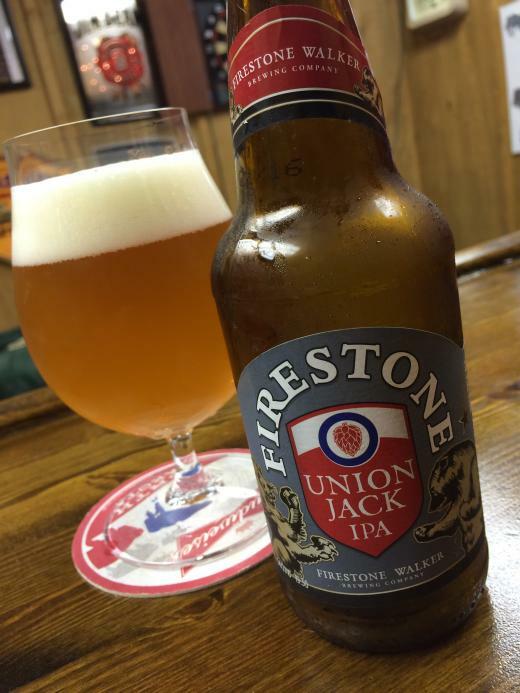 "A good day when you find this on tap." "This.... and Cult of Chucky." "Doing everything I can for the Twins..."
"Last one in the fridge, can't hold anything back...."
"Todd and I are hoping for a Twins win 😬😬😬"
"I'm using a glass, happy Brant? Maybe the coolest can out there... Also Better Things is hilarious 😂"
"Finally sprang for it Pretty damn good so far...."
"Perfect refueling after a 90 degree soccer game." "Mosaic more present in the aroma than the taste, which I like. Also, it's interesting that this is $6 a pint which is the lowest pint price here, but in stores is at least $15 for a 4 pack."